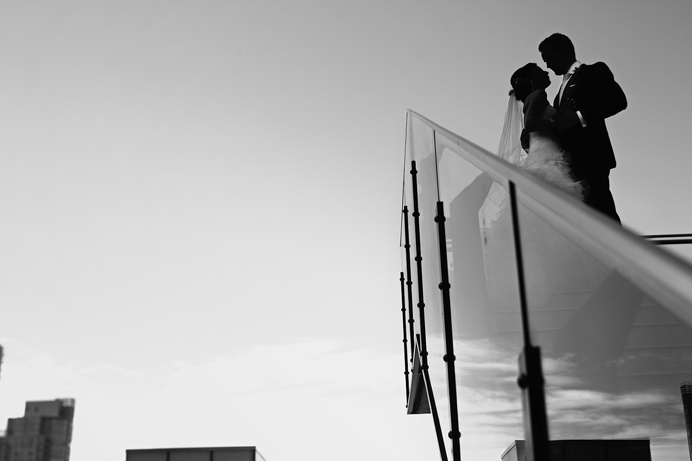 Home Vancouver wedding photographerSneak Peek: Fairmont Pacific Rim Wedding | Anali + Alexander vol 1. 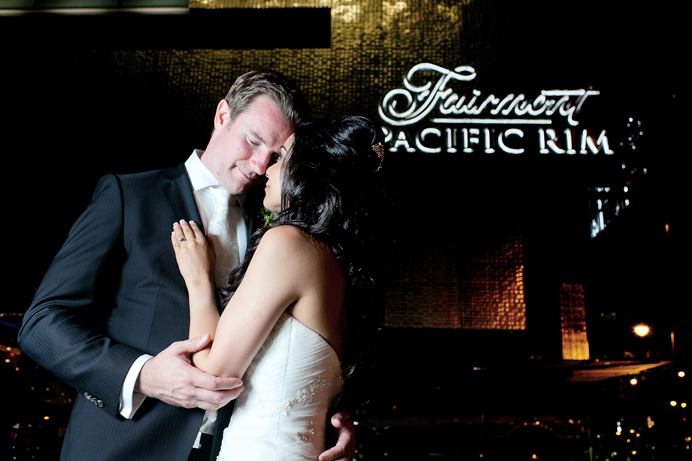 Sneak Peek: Fairmont Pacific Rim Wedding | Anali + Alexander vol 1. Beautiful, talented, bright, and successful are just a few words to describe Anali and Alexander. 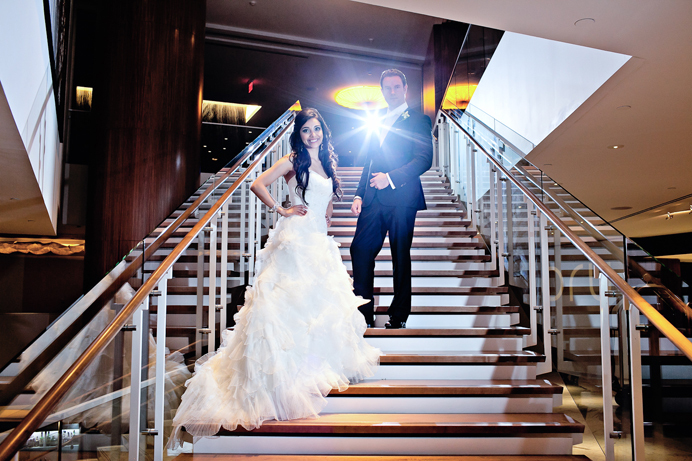 Alex was a successful engineer who became a physician and Anali, also a physician, is a strikingly beautiful bride with a wonderful singing voice, and excellent taste in all things wedding. We spent almost the entire day with Anali and Alex, but the time just flew by. 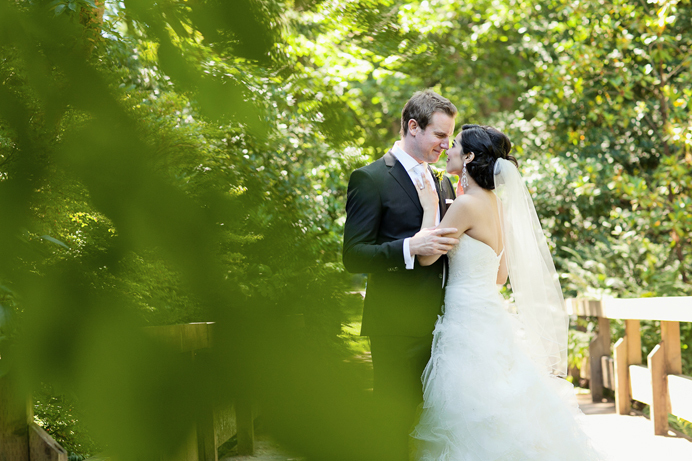 The ceremony was held at Stanley Park Pavilion in the morning and the reception was held at the ultra sophisticated and modern Fairmont Pacific Rim Hotel. Candeo Weddings by Ashley and Dawn did a fabulous job helping to organize and decorate the wedding, and you should have seen Anali’s expression when she saw the amazing makeup work done by Jayna Marie Makeup + Hair both in the morning and evening, and DJ Armin kept the house partying through the evening with a blend of Persian and Top 40 dance. 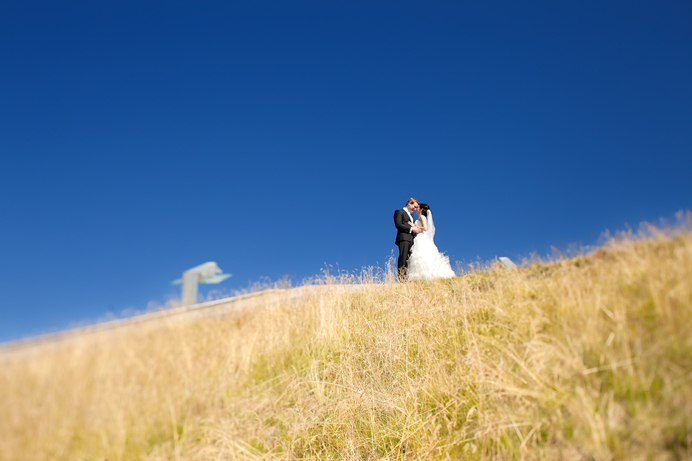 Above are a few photos from their beautiful day. Beautiful pictures. Thank you Daniel for a great job. You are amzing.